Marijuana private equity investor Privateer Holdings has raised $40 million in convertible debt ahead of next week’s elections, with pot legalization on the ballot in nine U.S. states. Several investors rushed to place their funds, while others held back to wait for the election results. Of the nine states that will vote on Tuesday on legalizing medical or recreational marijuana, California ranks as the most important. The most populous U.S. state is considering allowing recreational adult use. 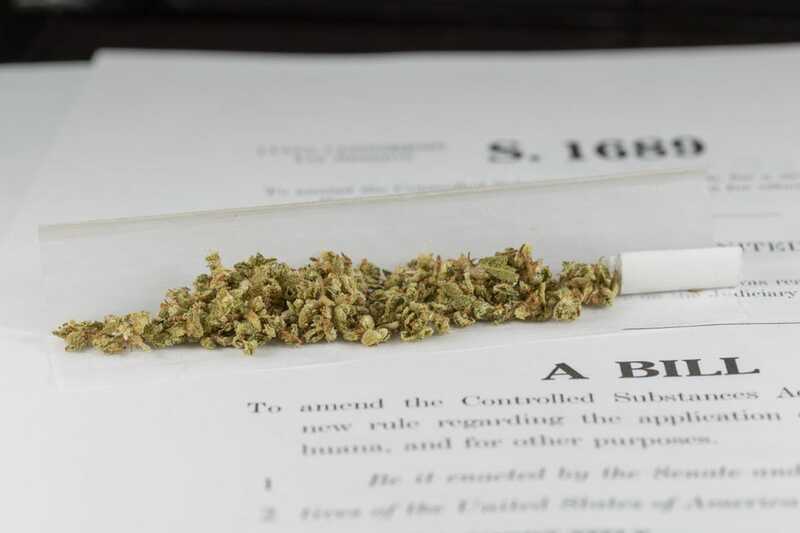 If the measure passes, it is expected to legitimize part of a multi-billion-dollar black market and open new opportunities for companies ranging from software to pot delivery. Financial services firm Cowen and Co forecasts a $50 billion U.S. market in a decade, up from $6 billion in legal sales today. U.S. law prohibits marijuana but federal agencies so far have limited their enforcement effort for companies which follow local laws in states that have legalized pot. Seattle-based Privateer is one of several funds and investment companies targeting marijuana businesses. It said investors were divided on when to make their moves. “Most of the potential lead investors wanted to wait until after next Tuesday to invest,” Chief Executive Brendan Kennedy said in an interview. Others were ready to invest, but it was difficult to agree on how to value Privateer, with the outcome of the state votes unclear. The presidential race was a secondary issue, he added. “This is a way to sort of take capital from investors without having to negotiate the price,” he said. Privateer hopes to raise $100 million in the next round, including the notes. The valuation of the company will be set when the round closes, and convertible note holders will get a 15 percent discount when they get equity in Privateer, he said. The company plans to put more than half of the round in companies outside the United States, including Canada and potentially Australia, he said. The DEA is accepting comments on the rescheduling of Kratom into Schedule I until December 1st…The time to comment is NOW! How Does The Electoral College Work And Is It Fair?